Tired of searching custom recovery for your Karbonn model? Then you are at the right place, here we have managed to bring ClockworkMOD recovery for all Karbonn models in one page. First let me explain what it does & Why you need it. Note : I will not be responsible for any damages done to your phone ot toaster. I may only help you in such cases . Don’t blame for any damage happened to your phone. Link 2 : Karbonn A1+ Recovery. Link 1 : A12+ Recovery.img. Link 1 : Karbonn A15+ CWM. Link 2 : Karbonn A15+ CWM. Link 1 : KarbonnA25 CWM. Link 2 : KarbonnA25 CWM. Install this Recovery images in your phone by this method : Installing CWM. Didn’t found Recovery for your model? No worry ! 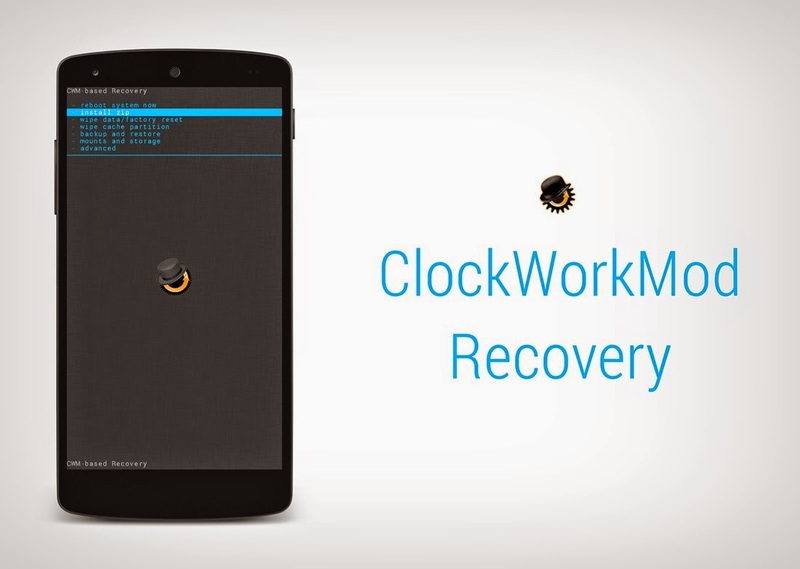 You can directly install Recovery in your phone by this method : CWM Recovery. If you want Recovery for your mobile you can post your request below. You can also help us increasing this list by providing Your model No. & Link of your recovery & get credits for it. Hope you have a good day ! Keep visiting !